Tireless in his search for new means of creative expression, Maxim Vengerov has let himself be inspired by many different styles of music, including baroque, jazz and rock and in 2007 followed in the footsteps of his mentors, the late Mstislav Rostropovich and Daniel Barenboim and turned his attention to conducting. 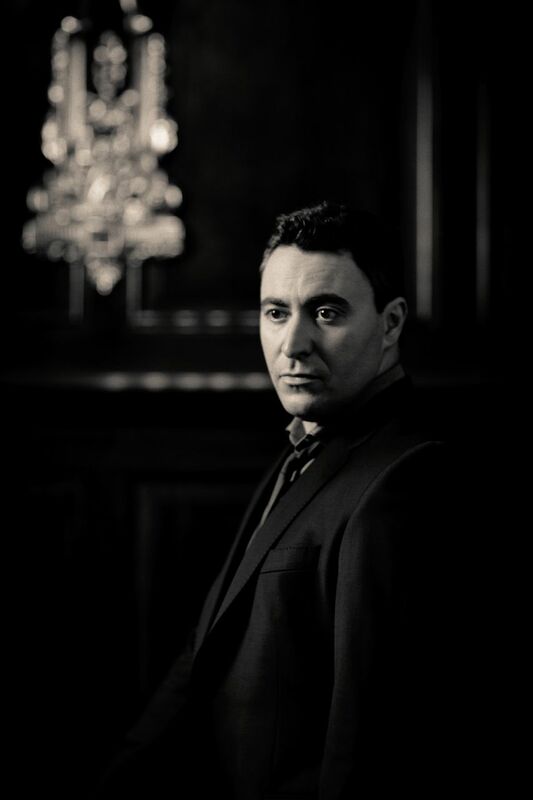 Mr Vengerov has since conducted major orchestras around the world including the Montreal and Toronto Symphony Orchestras, and in 2010 was appointed the first chief conductor of the Gstaad Festival Orchestra. 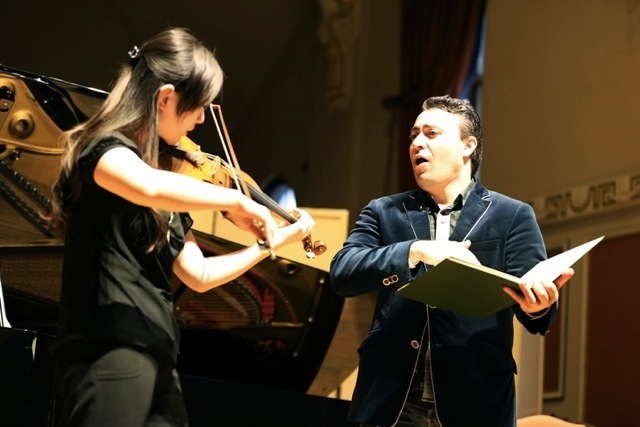 He went on to further his studies with Yuri Simonov, an exponent of the Russian-German conducting school, and graduated as a conductor with a diploma of excellence from the Moscow Institute of Ippolitov-Ivanov in June 2014. 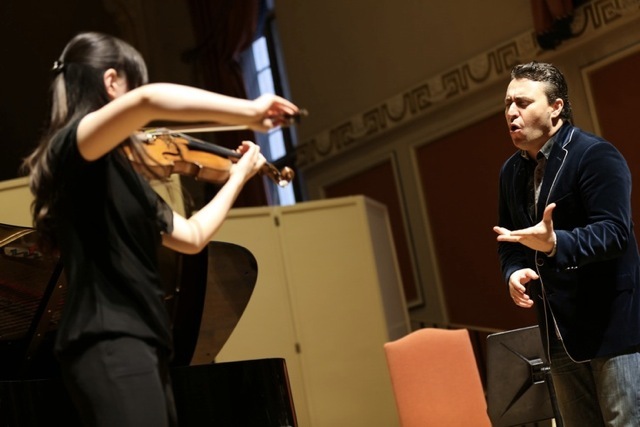 He has since graduated from a further 2-year program of opera conducting. 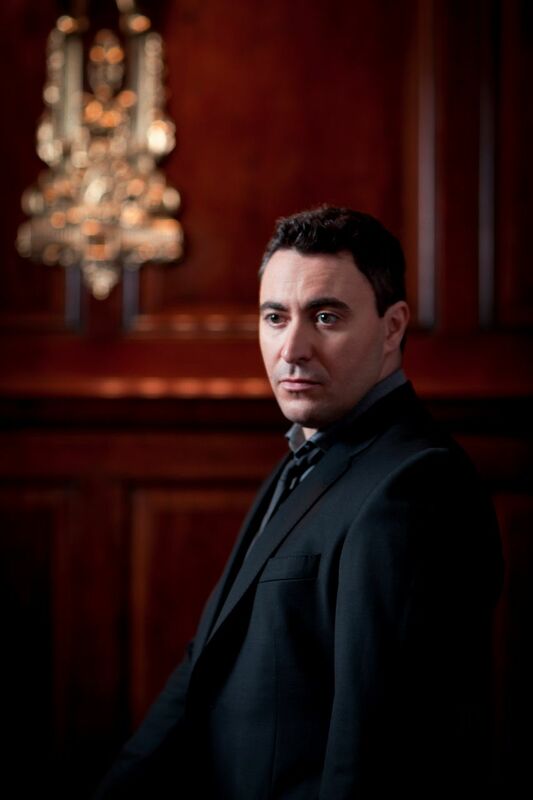 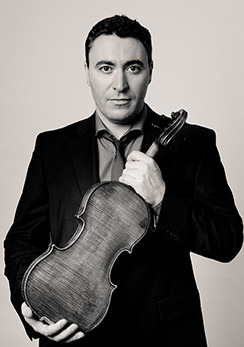 In the last few seasons Maxim Vengerov has performed as soloist and/or conductor with many major orchestras, including the New York Philharmonic, Berlin Philharmonic, London Symphony Orchestra, BBC Symphony Orchestra, Mariinsky Theatre Orchestra, Chicago, Montreal and Toronto Symphony Orchestras. In 2014/15 Mr Vengerov opened the concert seasons of the Shanghai Symphony Orchestra, the Orchestre de Paris and Shanghai’s newest Symphony Hall alongside Maestro Long Yu and pianist Lang Lang. 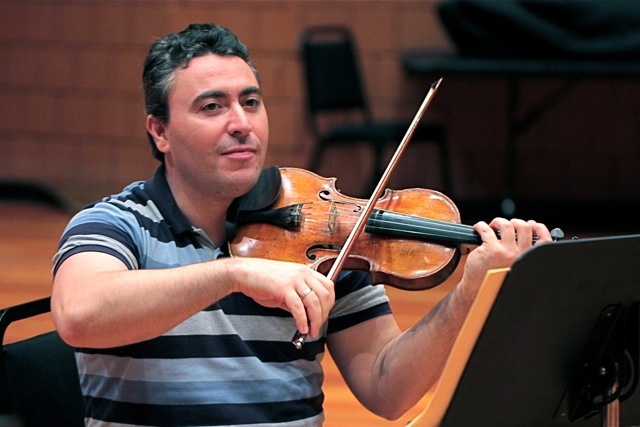 He also returned to the New York Philharmonic to a “hero’s welcome” (New York Times), as well as toured and recorded the Tchaikovsky concerto with Orchestre Philharmonique de Radio France and Myung-Whun Chung. 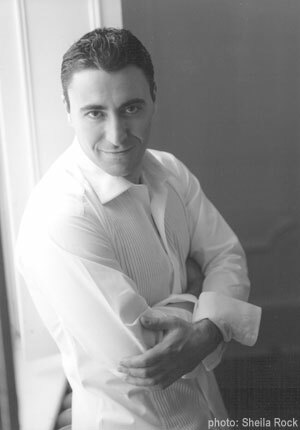 The 2015/16 season highlights saw Mr Vengerov complete five recital tours in Australia, Canada, Asia, Europe and South America. 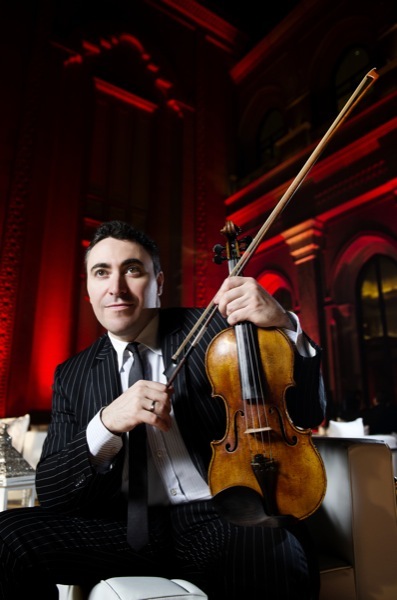 In the 2016/17 season Mr Vengerov returned to Australia to open the season of the Sydney Symphony Orchestra and conducted the season finale of the Queensland Symphony Orchestra, with whom he was Artist in Residence that year. 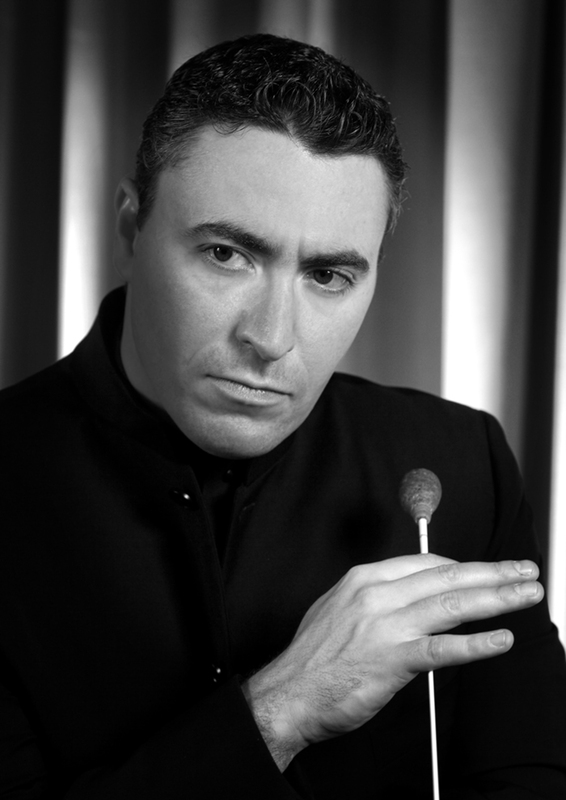 Further guest conducting engagements included the RTE Orchestra Dublin, Munich Philharmonic and Melbourne Symphony Orchestras. 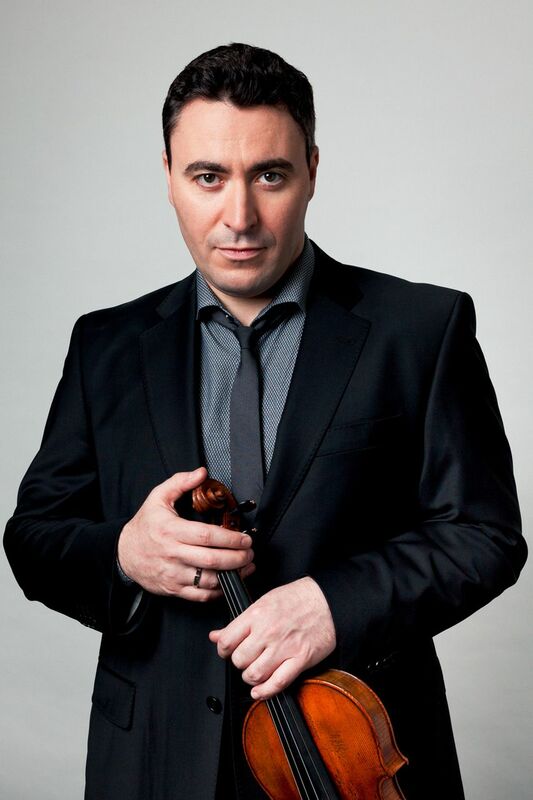 Highlights of 18/19 will see Mr Vengerov opening the season of the Orchestra Filarmonica della Scala with Maestro Chailly, a Residence with Monte Carlo Philharmonic and the Philharmonie in Paris and numerous Recitals in the US, China and Europe. 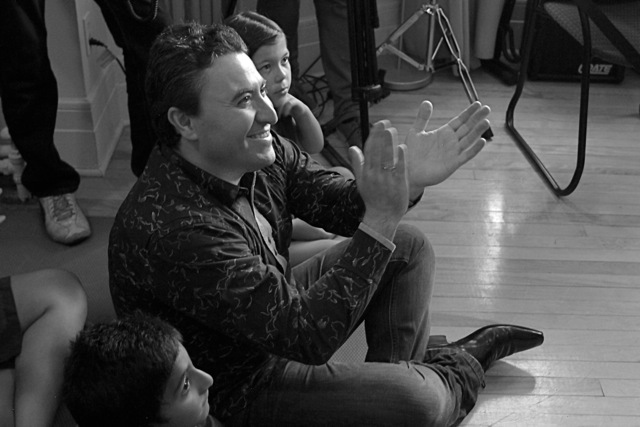 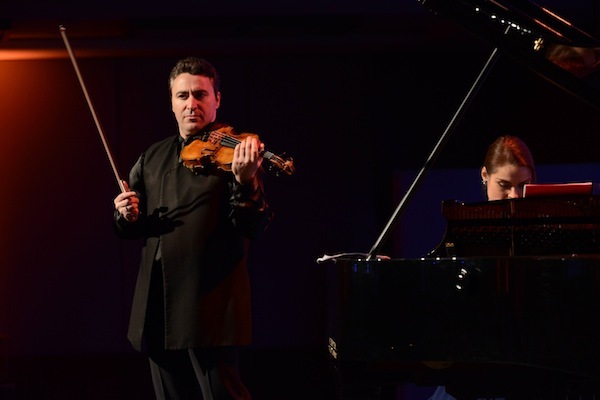 As one of Mr Vengerov’s greatest passions is the teaching and encouraging of young talent, he has held various teaching positions around the world and is currently Professor at the Menuhin Music Academy in Switzerland (IMMA), with whom he recently accompanied and conducted a concert with Cecilia Bartoli at Le Rosey Concert Hall. 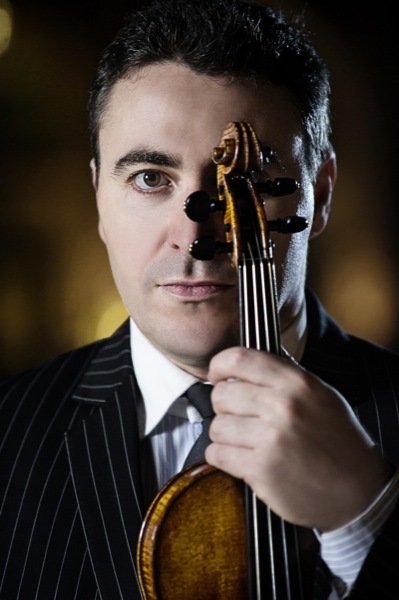 Since September 2016 he is also the Polonsky Visiting Professor of Violin at the Royal College of Music in London – the UK’s leading conservatoire. 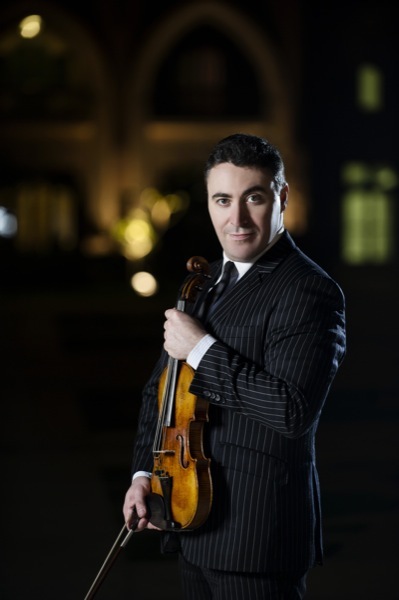 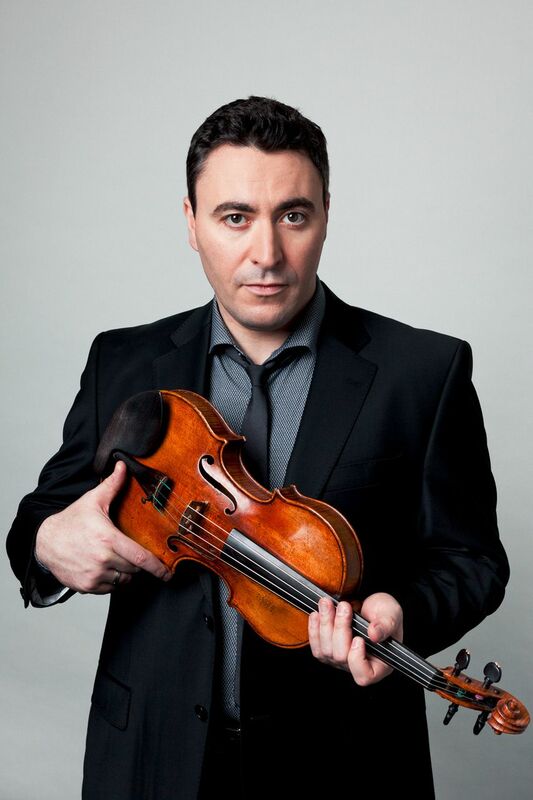 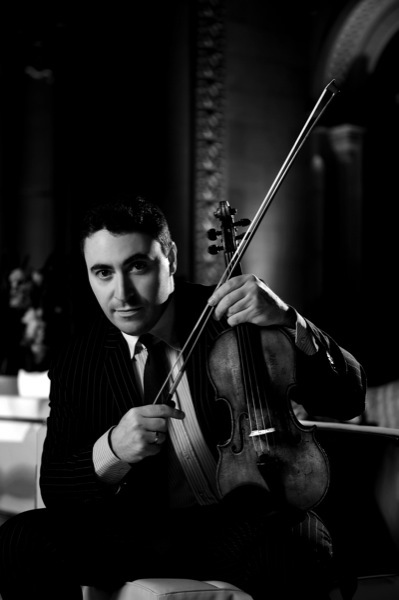 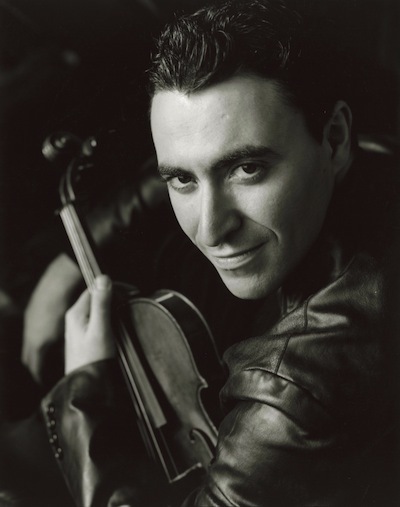 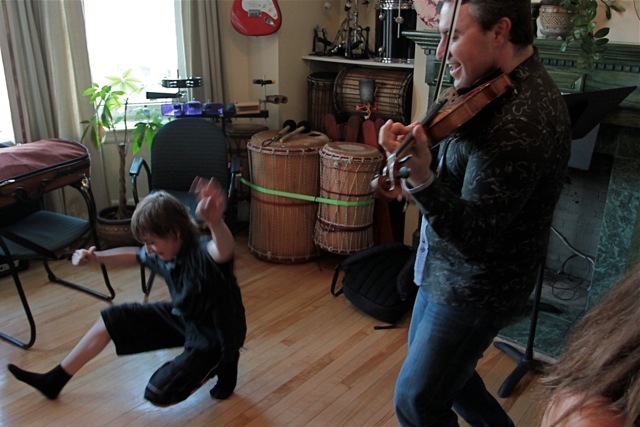 Furthermore, in keeping with his belief that competitions are a platform to launch young artists’ international careers, Mr Vengerov has served on numerous juries including the Donatella Flick conducting competition, the Menuhin Violin Competition and in May 2013 conducted the finals during the Montreal International Violin Competition. 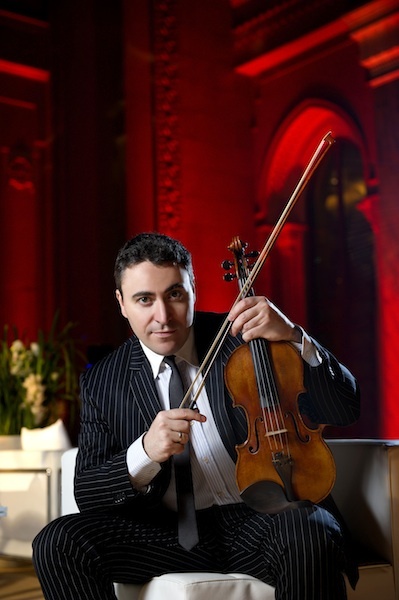 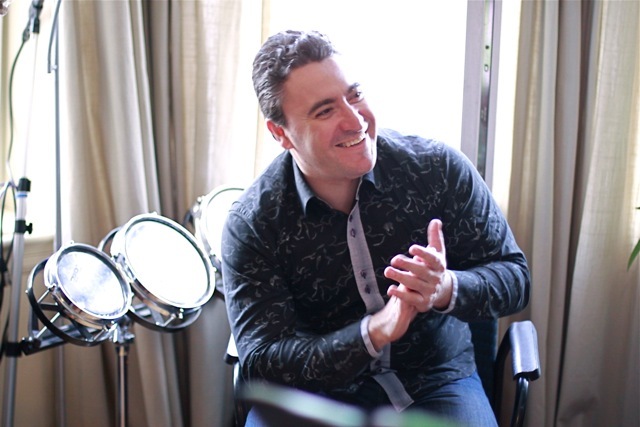 Owing to his success as chairman of the prestigious Wieniawski Violin Competition in 2011, where he auditioned live over 200 musicians in nine world capitals, Mr Vengerov was unprecedentedly re-elected to return as chairman in 2016. 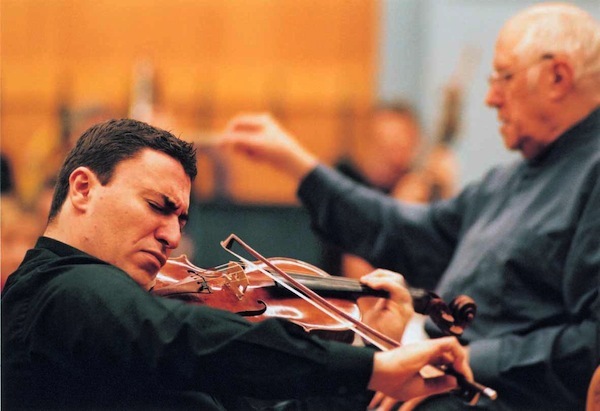 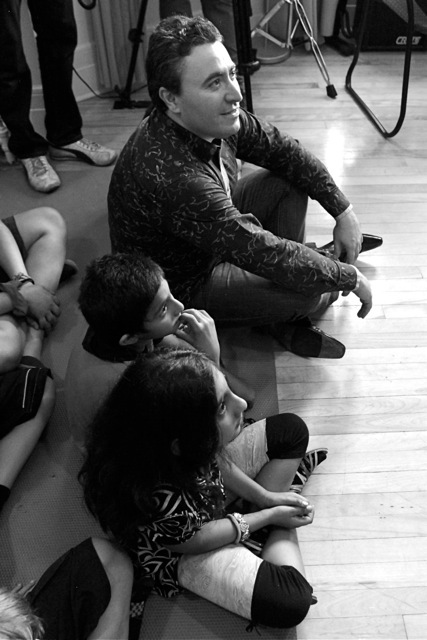 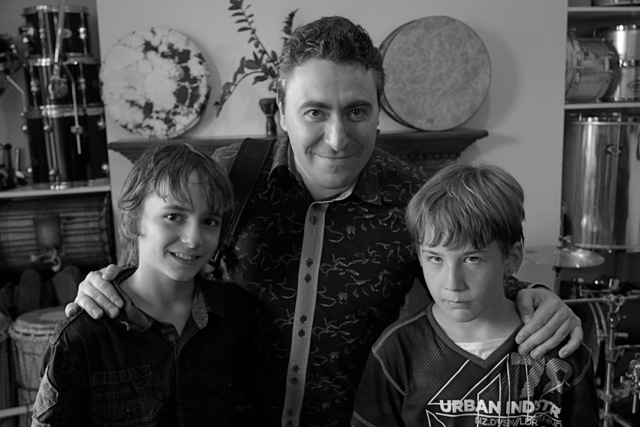 In 1997 Mr Vengerov became the first classical musician to be appointed International Goodwill Ambassador by UNICEF, which has enabled him to continue to inspire children worldwide through music. In this role he has performed for disadvantaged children and communities in Uganda, Thailand, the Balkans and Turkey, whilst helping to raise funds for many UNICEF-assisted programs. 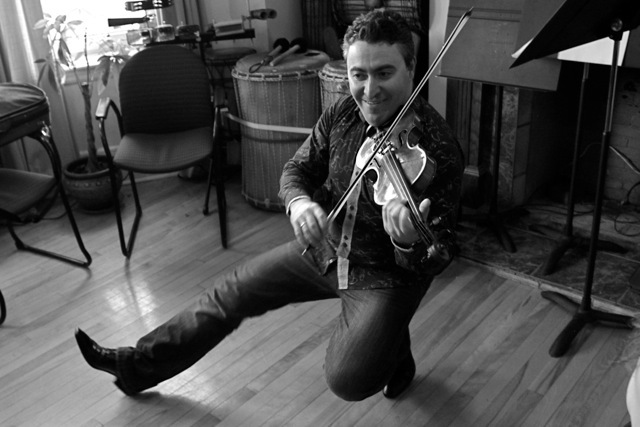 He is also a patron of the MIAGI project in South Africa, which connects children of different ethnic backgrounds through music. 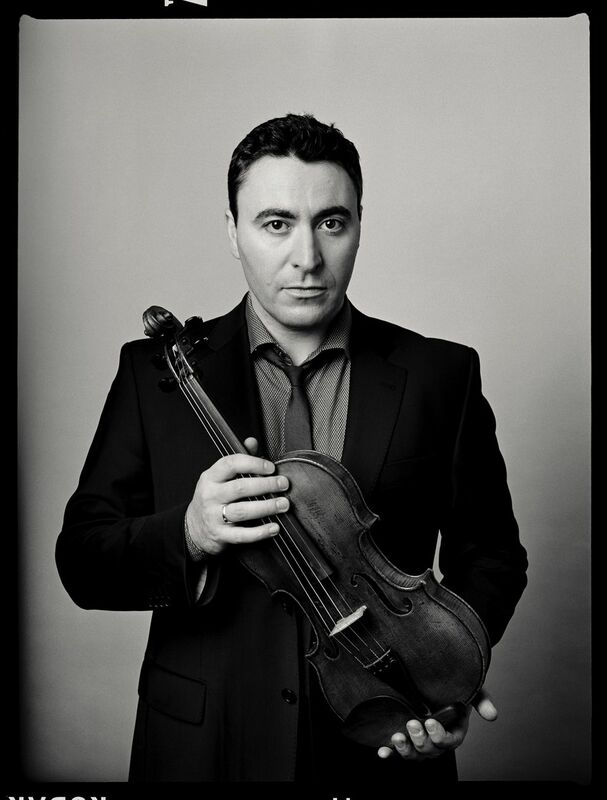 Mr Vengerov has been profiled in a series of documentaries, including Playing by Heart, which was recorded by Channel Four Television and screened at the Cannes Television Festival in 1999, and Living the Dream, which was released worldwide and received the Gramophone Award for Best Documentary in 2008. 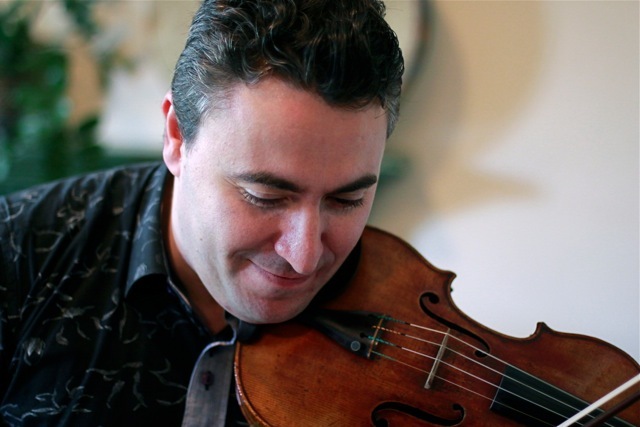 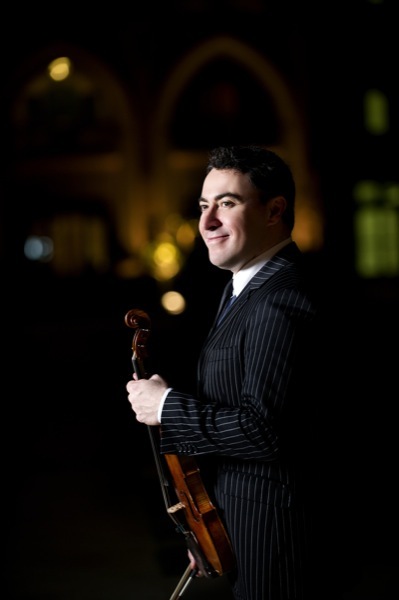 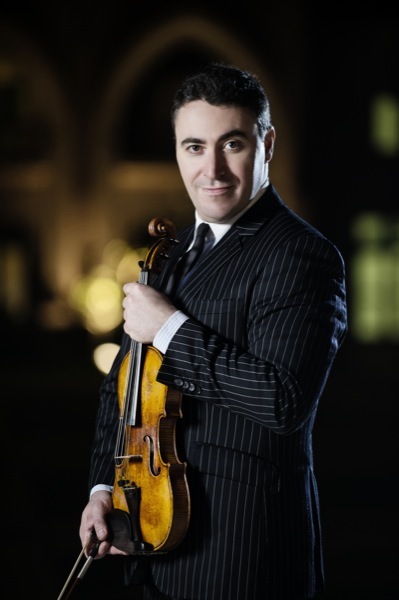 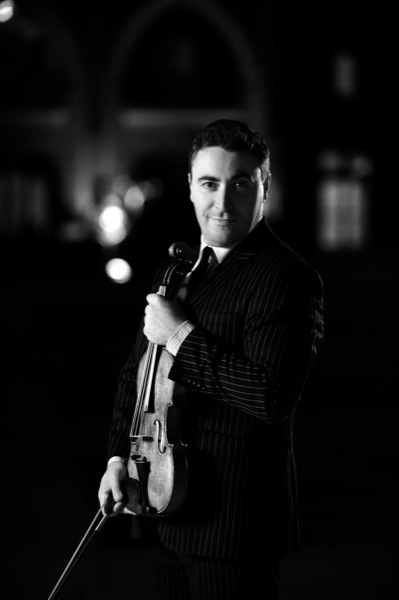 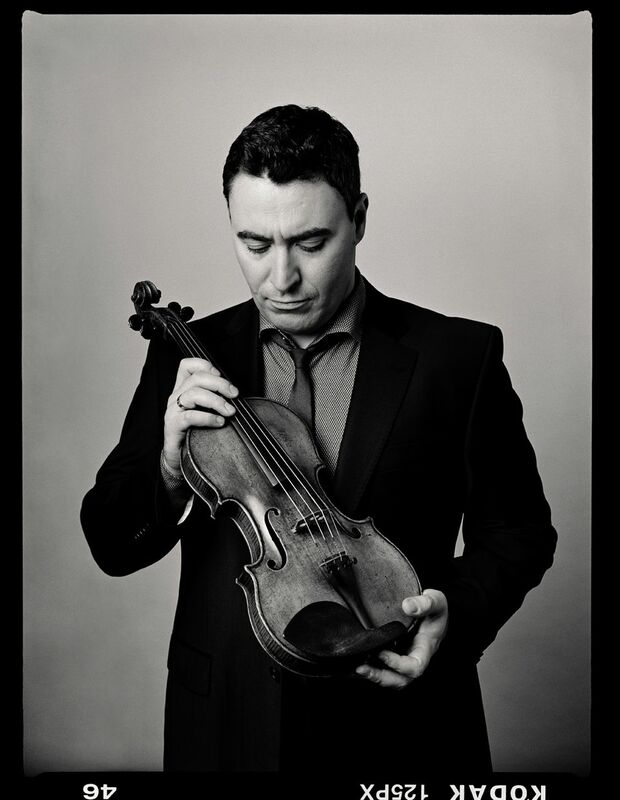 Mr Vengerov has received prestigious fellowships and honours from a number of institutions, including the Royal Academy of Music and orders of merit from both Romania and Germany’s Saarland, and in 2012 was awarded an Honorary Visiting Fellowship at Trinity College Oxford. 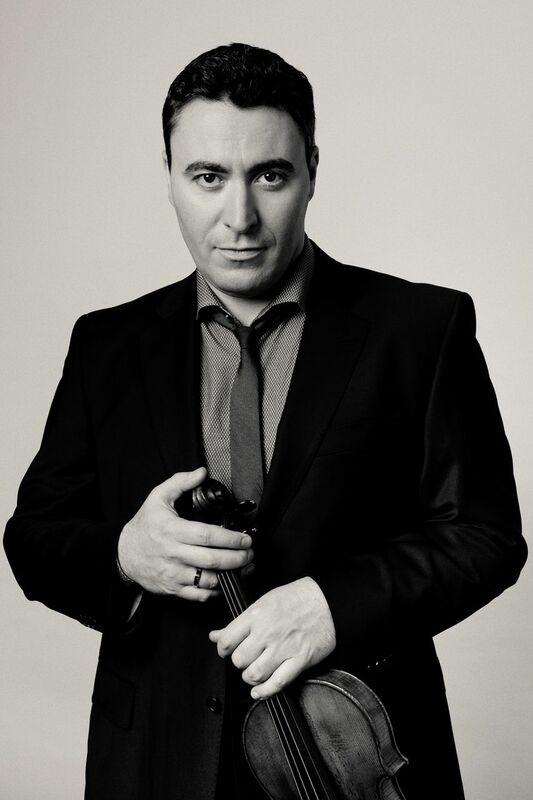 Mr Vengerov has also received numerous awards including Grammy Award for Best Instrumental Soloist Performance (with Orchestra) (2003), two Gramophone awards (1994, 1995), a Classical Brit Award (2004), five Edison Classical Music Awards (1995, 1996, 1998, 2003, 2004), two ECHO awards (1997, 2003) and a World Economic Forum Crystal award (2007) – honouring artists who have used their art to improve the state of the world. 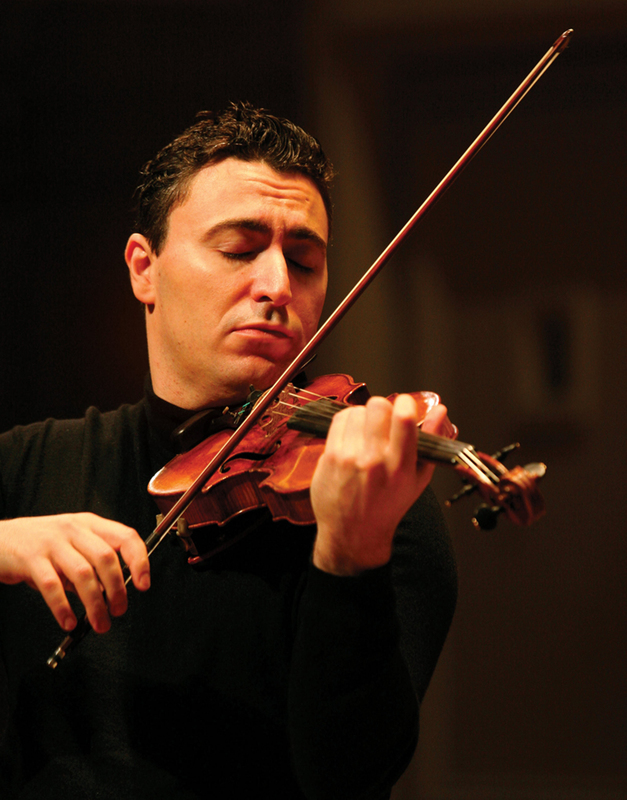 Mr Vengerov plays the ex-Kreutzer Stradivari (1727). 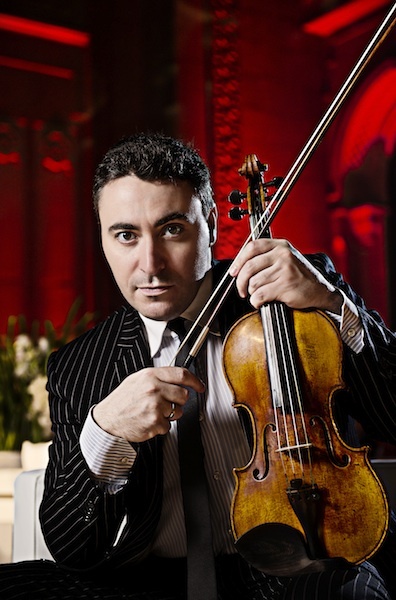 The return of a natural: Maxim Vengerov dazzles with his violin? 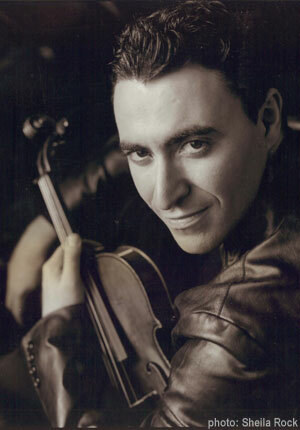 Maxim Vengerov, Itamar Golan, Barbican, London ????? 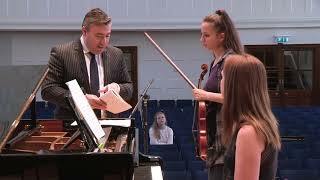 She brought a sensuous allure to Borodin’s The Sea Princess and a delicacy to Cui’s The Fountain Statue at Tsarskoye Selo that revealed what subtle effects her substantial instrument could deliver.